BREAKING NEWS – New York City, New York – The Rev. Al Sharpton has found an eager buyer for the rights to his life story — his own charity. The National Action Network agreed to pay the activist preacher $531,000 for his “life story rights for a 10-year period,” according to the non-profit’s latest tax filing, which was obtained by The Post. 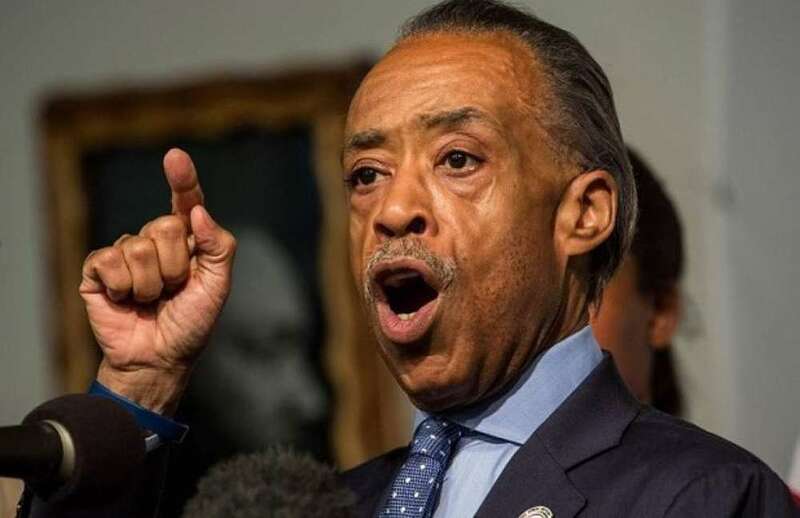 NAN can apparently turn around and sell those rights to Hollywood, but neither the reverend nor the charity would identify what producers are waiting for such Sharpton content. Insiders at Tinseltown believe that the only people that would be interested in turning his life (as he tells it) into a movie, are producers of fiction or sad comedies.